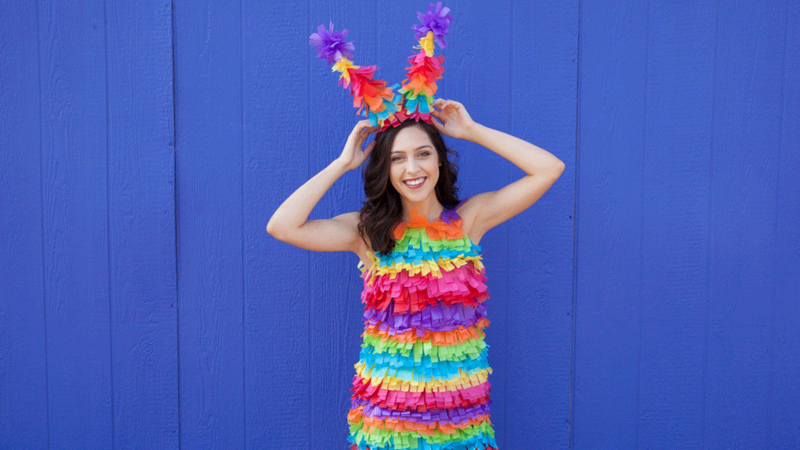 We all know homemade costumes are the way to go for Halloween! Especially if you’re trying to win that company costume contest. 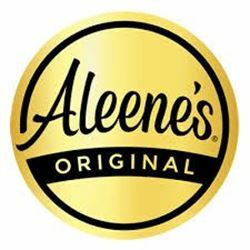 Skip the store-bought costume everyone will have, and grab Aleene’s Fabric Fusion Permanent Fabric Adhesive. 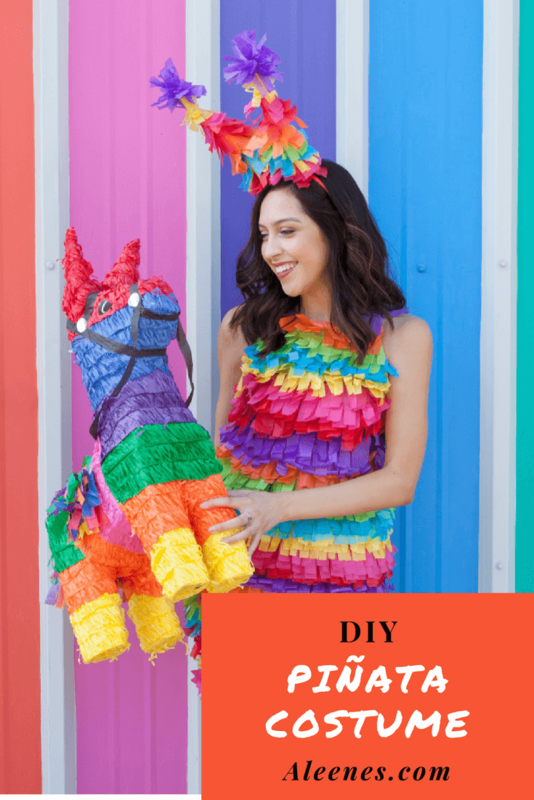 Create a colorful Pinata Costume that no one will look away from. Cut fabric into 2” wide strips and cut fringe onto one side. Lay dress out flat and starting at hemline, apply a line of Fabric Fusion along hem. Adhere a strip of fabric fringe onto Fabric Fusion line. Repeat until entire front of dress is covered with desired colors of fabric fringe. For headband- roll construction paper into two cone shapes and secure with clear tape. Affix cones to plastic headband with additional tape. Wrap cones with fabric fringe and secure with clear tape. Decorate tip of horns with additional fringe.